I got this FB message yesterday and instead of retyping it to try and spin it differently here is the message that Doug Schoon sent me. Tired of the confusing misinformation being passed off as nail education? Tired of being fooled or mislead? Get the facts from a leading scientist with more than 16 patents. 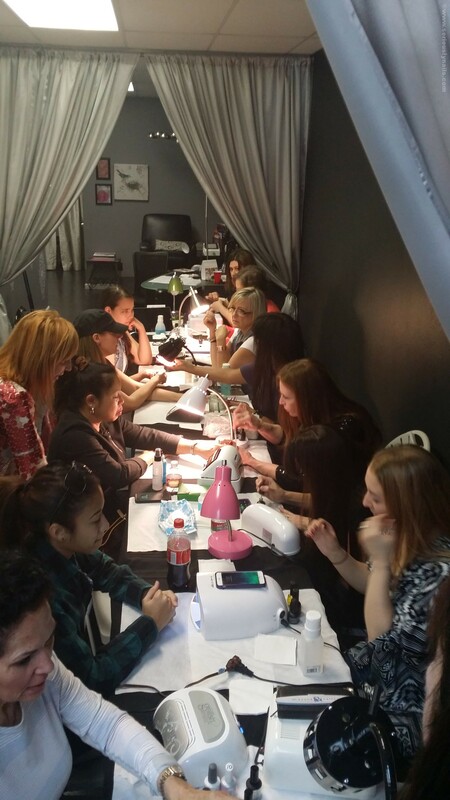 I am the inventor of many of the most successful products in the history of nails and I have been providing nail education for more than 25 years. In this book, I answer questions sent to me by nail professionals from around the world. This low cost book will answer your questions in an easy-to-understand way. The answers that you seek, await you within this book. Buy your copy today and get one for a friend! Help to change the nail industry for the better. Please help spread the word about my new book. I’m not doing any expensive trade magazine advertisements, so I can keep the book cost low. I’d appreciate your help. Available world-wide and in any format, electronic or printed. Just click on a link and I’ll be there for you in a hurry. Do yourself a favor and get the straight truth about questions that plague nail techs (and consumers) from a scientist! It will be like giving yourself the gift of a friend who has all the answers to strange nail related questions as well as some really simple good ones. Important challenges in our nail industry. 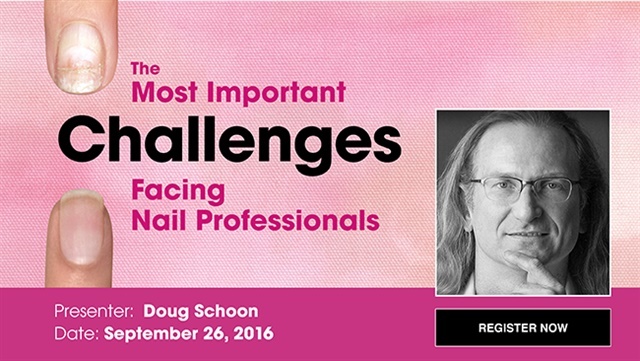 Yesterday, Associated Nail Professionals (ANP) offered a free webinar featuring industry scientist, Doug Schoon. Doug has over 30 years of experience in the science of nails and the products associated with our industry. Even though I was lucky enough to attend one of him informative classes, I was very interested to hear what he had to say. 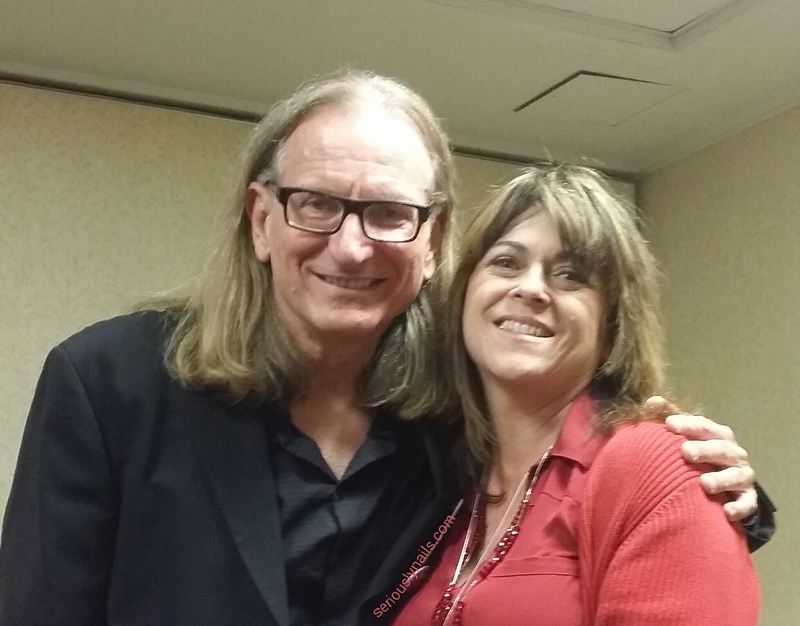 He spoke of the 3 of the most important challenges that he see’s facing nail technicians today. Confused technology – while Mr. Schoon has never pointed a finger at anyone, he did say that how we describe parts of the nail vary from person to person. 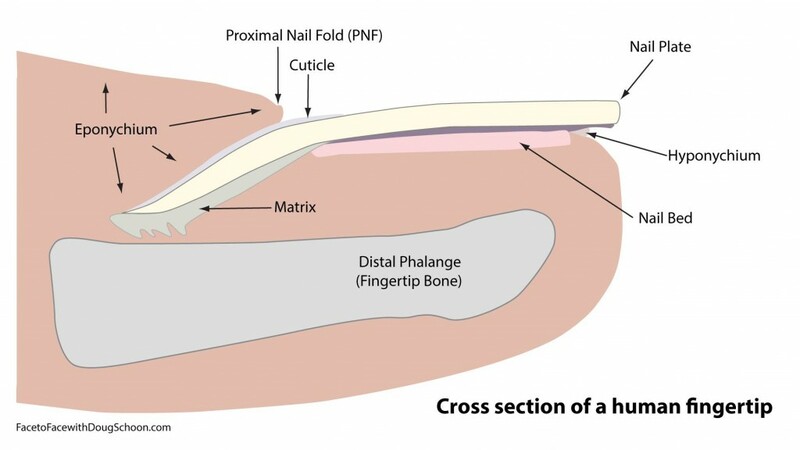 The perfect example he gave was the “cuticle” and he gave us this image of the proper terminology of the parts of a nail and where it is located on the human body. 2. Another challenge is keeping the clients nails as healthy as possible. He cited using the proper products for removal, and to remember that there is actually a science to each manufacturers system. That is why it is important to use each system inclusively of itself! 3. Attention to safety was the final challenge. As professional nail technicians, we must know what each product does, and how to use it properly and safely (using gloves to prevent overexposure of products for example). Also how to use the mechanical products in our industry. Knowing the difference between a UV cure lamp and a LED cure lamp, and how it affects the products. Knowing the proper protective equipment to use in the salon as well. For example, the proper dust masks. Or ventilation system. Associated Nail Professionals is a organization for nail techs, offering discount partners, educational forums (like Doug’s video) plus other benefits, like insurance for your business. Well this post will show case two great entities. Both with far reaching ties to the nail industry. 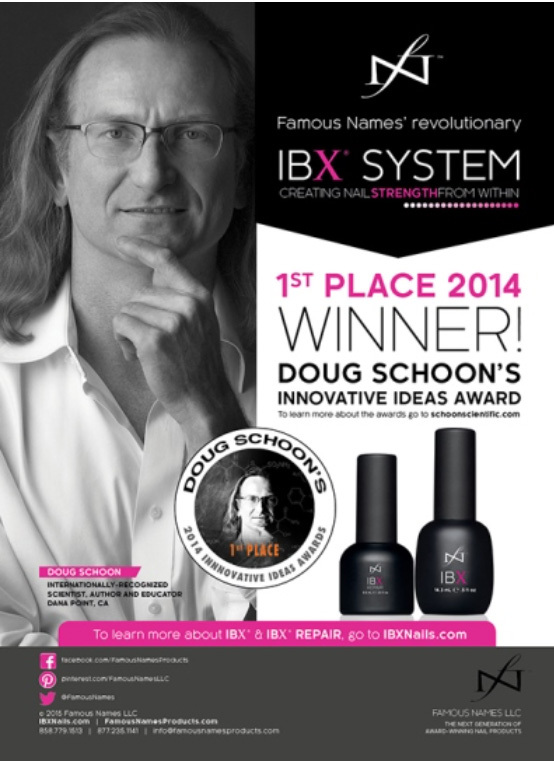 Famous Names IBX Natural Nail Treatment and Doug Schoon, Scientist to Nail Technicians globally. And while I was in Long Beach at ISSE this January, I got to attend a seminar by Doug Schoon. For those who don’t know, Doug Schoon has been a scientist in the nail industry for years. I have a future blog post dedicated to him and his work! Famous Names also has great roots in the same industry. With one of the founding members being Jim Nordstrom of the CND family. That’s why I was so happy to see that IBX, the nail treatment, was given the 1st place award for INNOVATIVE IDEAS by Doug Schoon. I am so proud to have met with both these industry icons. It makes me happy to share this information with you fine folks. I hope that we can continue to educate the professionals so we can continue to fulfill our clients needs with educated professional services!